The racket head and shaft share the same thinned frame profile enabling you to generate greater head speeds and much more power than conventional frame design. 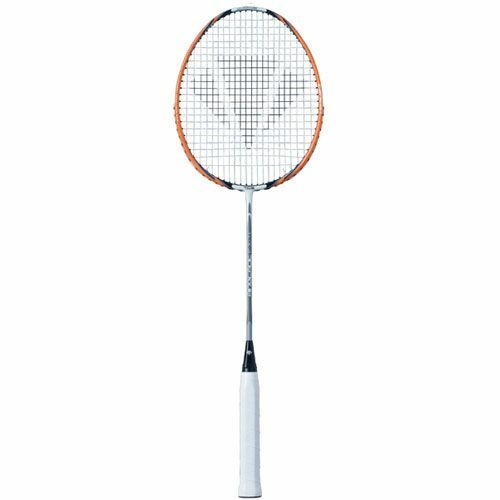 The carbon graphite frame construction delivers maximum stiffness across the racket head and shaft that serves to provide extra control. for submitting product review about Carlton AirBlade Ti Badminton Racket .